During the 7thAfrican Nutrition Epidemiology Conference (ANEC) in Morocco, 9-14th October 2016, the EVIDENT collaboration is proud to announce their 1st Young Scientist Award. The aim of this award is to recognize the potential of young scientists in demonstrating how their research could advance decision-making for nutrition in their country. 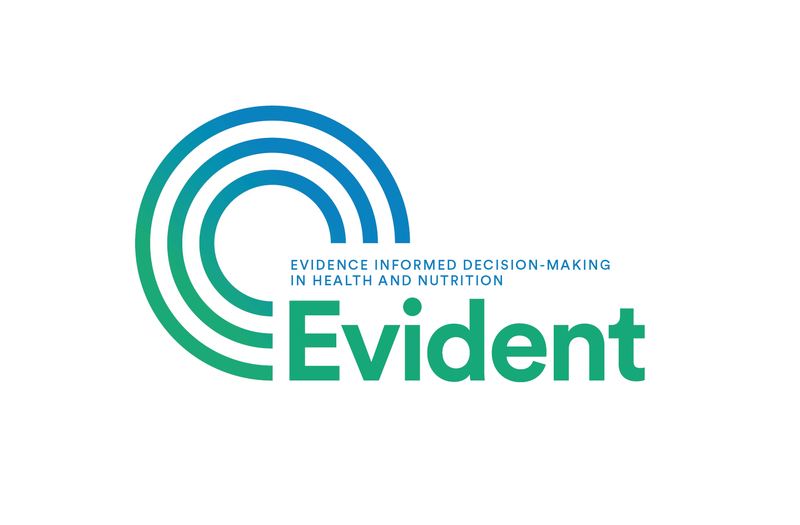 With this initiative we would like to encourage outstanding young researchers from low- and middle-income countries from all fields of nutrition to advocate for the use of research in evidence-informed decision-making. More details can be found at: https://anec7.wordpress.com/2016/06/07/evident-young-scientist-award-2016/.